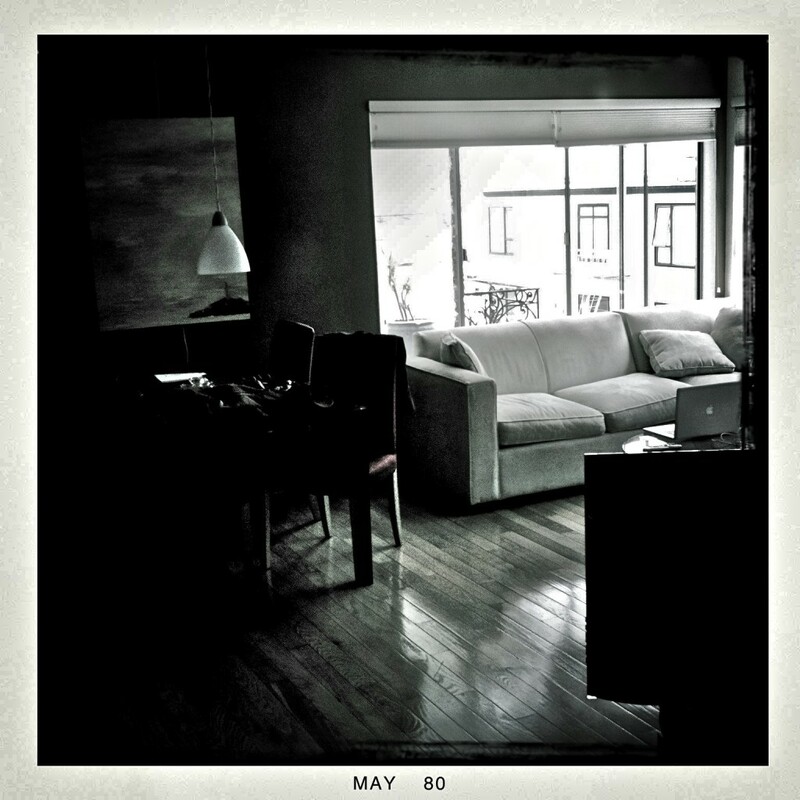 « Back to: San Francisco Apartment This photograph was taken by robin and posted on February 27, 2014 at 7:52 pm. Bookmark the permalink. Follow any comments here with the RSS feed for this post. Post a comment or leave a trackback: Trackback URL.